Just when you’ve got it all figured out, it’s time to start thinking about the next evolutions in texting technologies. Daniel Biagé looks into the not-too-distant future of texting. Texting is like every other technology — it’s continuously evolving and becoming more sophisticated. That means supporting text-to-911 is only the beginning for public safety answering points (PSAPs). Just as people expect PSAPs to support text-to-911 today, they’ll expect them to support more advanced texting capabilities as they become available. And, before we know it, supporting texting capabilities beyond text-to-911 will become mandatory. 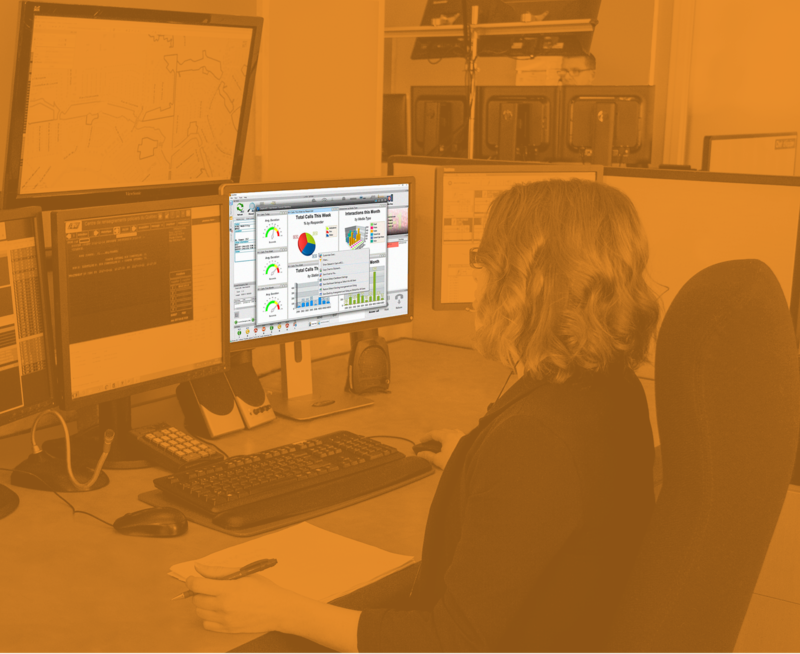 To meet the demands of NG9-1-1 call handling and management, PSAPs must adopt the right deployment strategy. Daniel Biagé takes a closer look at what that means. Historically, most public safety answering points (PSAPs) have relied on a diverse collection of solutions that get the job done, but weren’t designed to work together as a cohesive whole. But, sticking with this approach as they evolve to Next Generation 9-1-1 (NG9-1-1) systems would be a big mistake. Call volumes will be too high, call types will be too varied, and there will be way too much data to process. 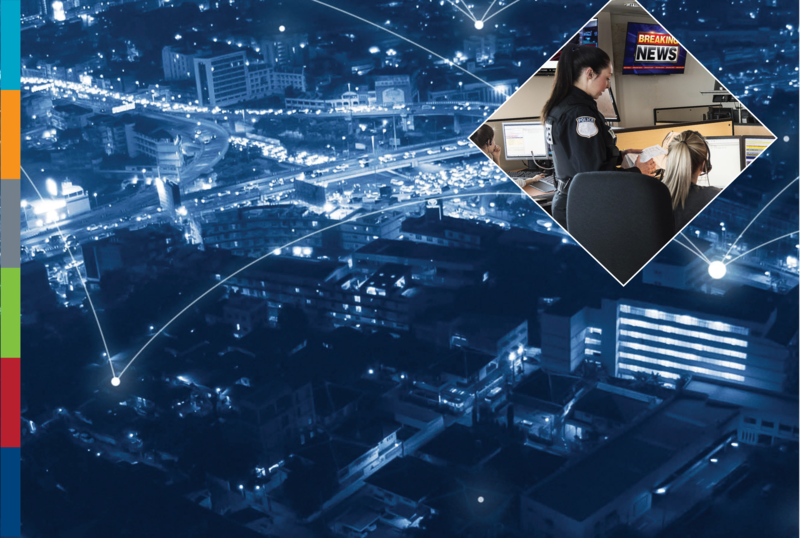 Smart city technologies will give PSAPs new opportunities to become more proactive, improve situational awareness, and accelerate response times. Daniel Biagé explains. Smart cities are a hot topic these days. Powered by the latest advances in wireless technologies, smart cities will use the Internet of Things (IoT) to connect and automate processes, devices, and systems. Smart cities will operate in more efficient and environmentally friendly ways. They’ll deliver services more cost effectively. Perhaps most importantly, smart cites will be safer cities. 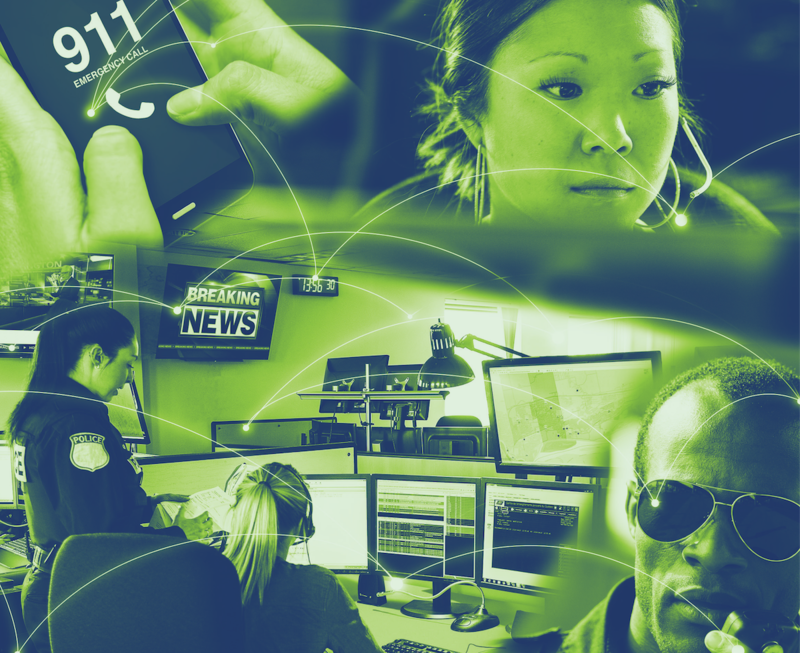 Daniel Biagé summarizes the four key components PSAPs need in NG9-1-1 call handling and management systems to quickly pinpoint wireless caller location. 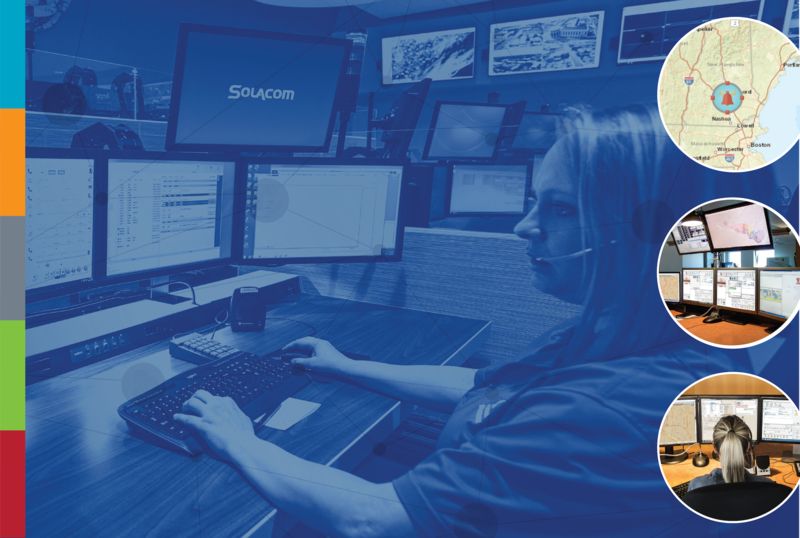 If you’re a regular reader of this blog, you may have noticed that we’ve written a few pieces about the capabilities available in NG9-1-1 systems to help PSAPs locate wireless callers faster. We’ve emphasized the topic so strongly because it’s fundamental to PSAPs’ operations. If you can’t locate callers, you can’t help them. And, if it takes too long to locate callers, it may be too late to help them. More-accurate location information can help call takers pinpoint 9-1-1 calls from mobile phones. But it is only half of the equation. Daniel Biagé explains the importance of advanced call handling features to emergency response efforts. 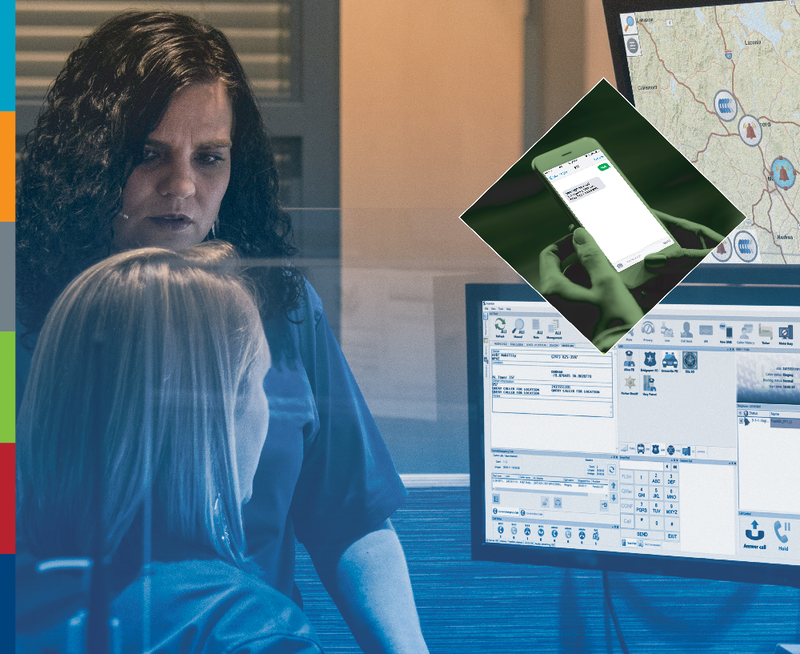 Most public safety answering points (PSAPs) are aware that Next Generation 9-1-1 (NG9-1-1) solutions will bring more precise location capabilities to a call taker’s desktop. 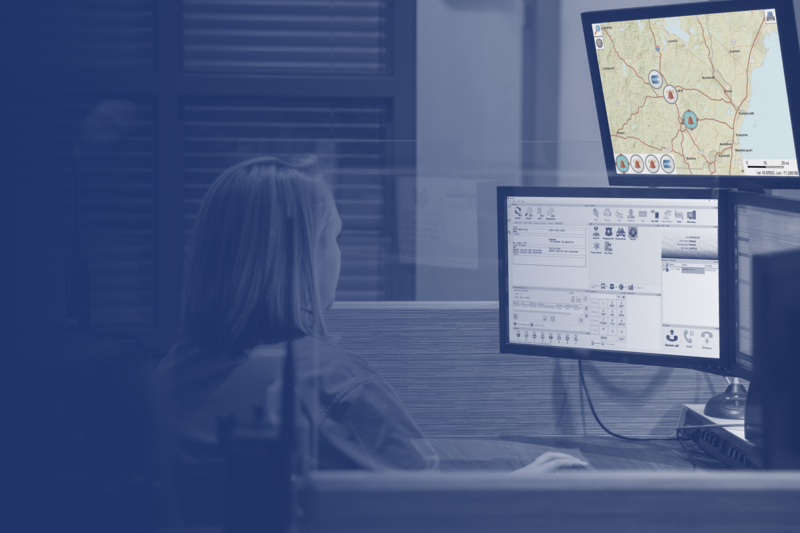 Detailed geographic information system (GIS) data and sophisticated visual mapping applications will give call takers new visibility into each caller’s exact location. 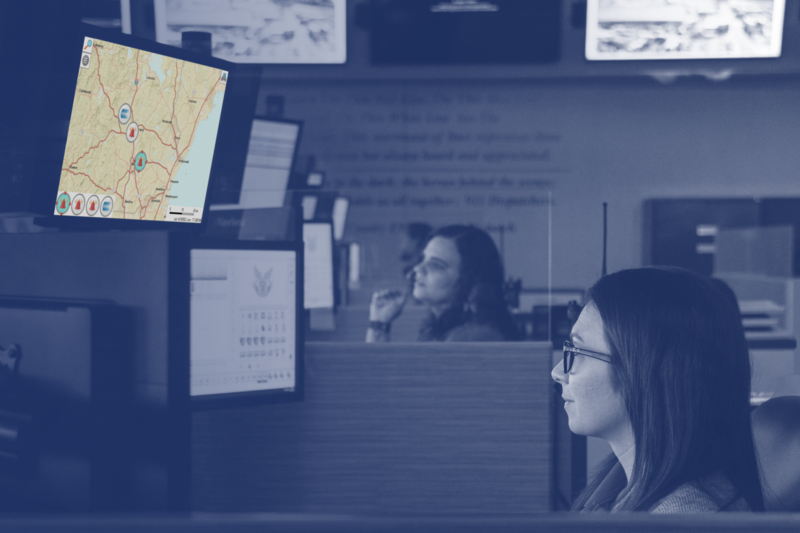 Combined with device-based location data for calls made with wireless phones, call takers will have a variety of information sources that will help pinpoint the location of all callers. 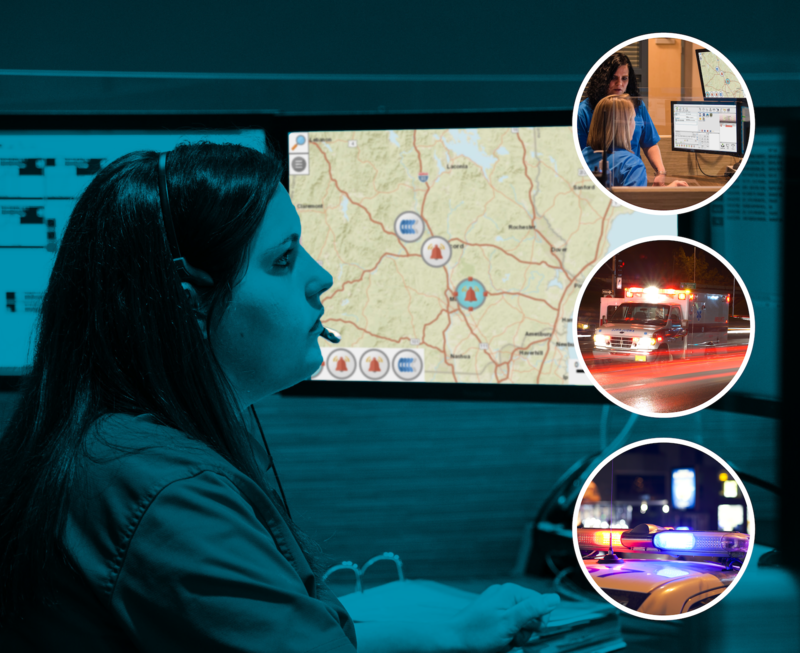 NG9-1-1 operations will require a far more sophisticated analytics and reporting solution than most PSAPs are using today. 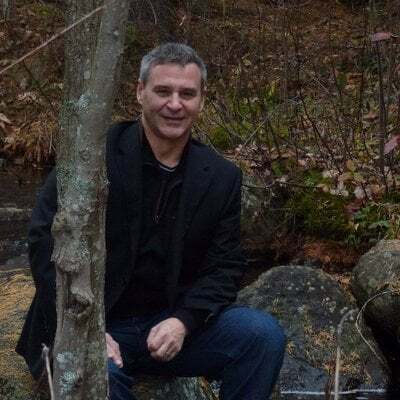 Daniel Biagé explains what PSAPs need to look for and why. Daniel Biagé explains how PSAPs can combine geographic information system (GIS) data and sophisticated mapping to locate callers faster. It’s no secret that most PSAPs still rely on information from Automatic Location Information (ALI) and Master Street Address Guide (MSAG) databases to determine caller location. However, as more and more people use mobile phones and text messages to contact 9-1-1, these traditional sources become dangerously inadequate. Media outlets have highlighted the tragic results that can result from insufficient and inaccurate location information.